We provide safe, convenient and reliable transportation from and to Sofia airport for solo or group travelers. The service is available prior to appointment. 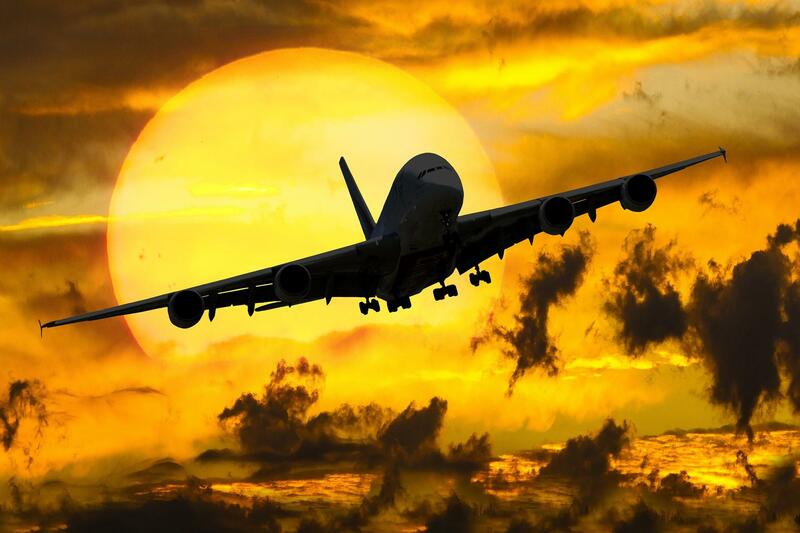 Your airport transfer is guaranteed to fit your scheduled flight and desired airport arrival time. With professional drivers our transfer service will get you to your destination quickly and at a reasonable price. for up to 18 people – 50 euro. Transfers to destinations in Bulgaria have to be arranged in advance and their prices vary depending on the distance. Let us know about the date and your destination of choice and our team will contact you. * Please, be aware that last minute arrangements as well as reservations for official holidays such as 31st December and 1st January cannot be guaranteed.